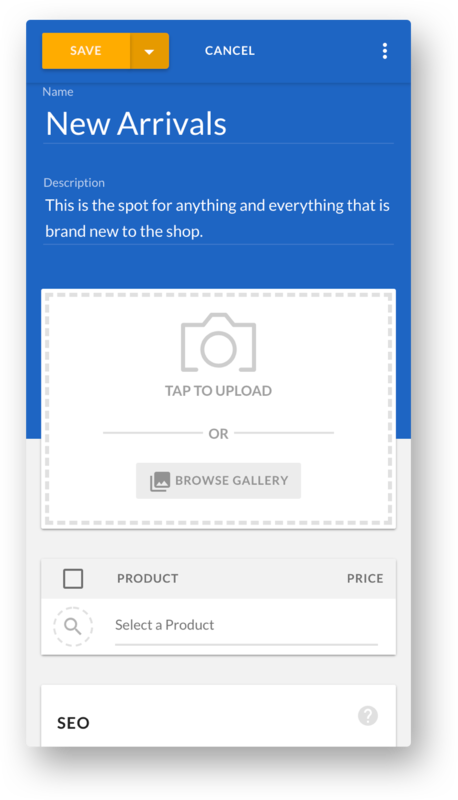 Adding products is so easy with the new Dropshipping App! 👍 Try it for 14-days. No credit card needed. Volusion’s all-in-one platform makes it easy to get your store set up in minutes — and selling for years to come. 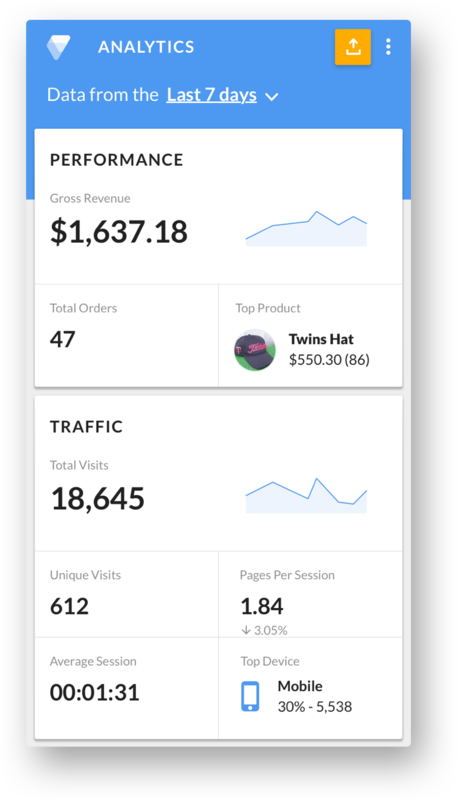 Our sleek dashboard makes it easy to run your store, whether it’s accepting credit card payments, stocking items or updating your site design. And with our expert team of Austin-based ecommerce support specialists available 24/7, we’re always here to guide you through every step of your ecommerce journey. I am one of our experts that are here 24/7 to help you in your ecommerce journey. Customize the look and feel of your site with professionally-designed themes and our powerful site editor. Curate your pages with drag and drop content blocks for social media, image galleries, videos and more. When it comes to getting paid, we make it fast and easy. 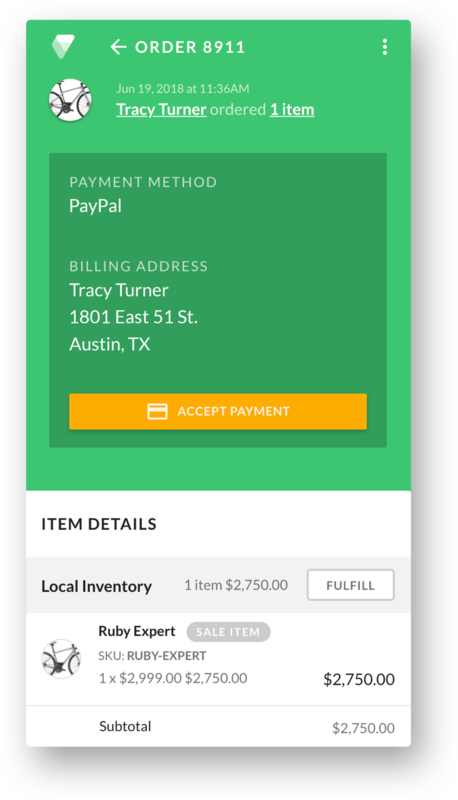 With integrations like Stripe, PayPal and Apple Pay, you can quickly set up your store to get those orders (and payments!) rolling in. Running an ecommerce store is a lot of work, but getting paid doesn’t have to be. Keep business running smoothly with our intuitive, easy-to-use features. Your store is the face of your business, which is why we have the tools you need to make it shine. We have the features you need to create and maintain lasting relationships with customers. 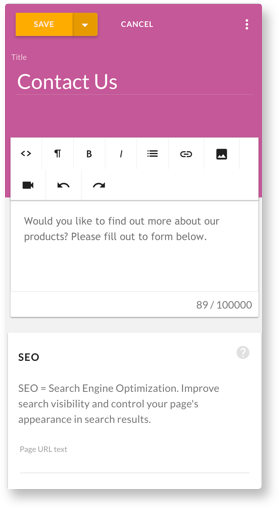 Easily complete your website experience for your business with built in page templates. 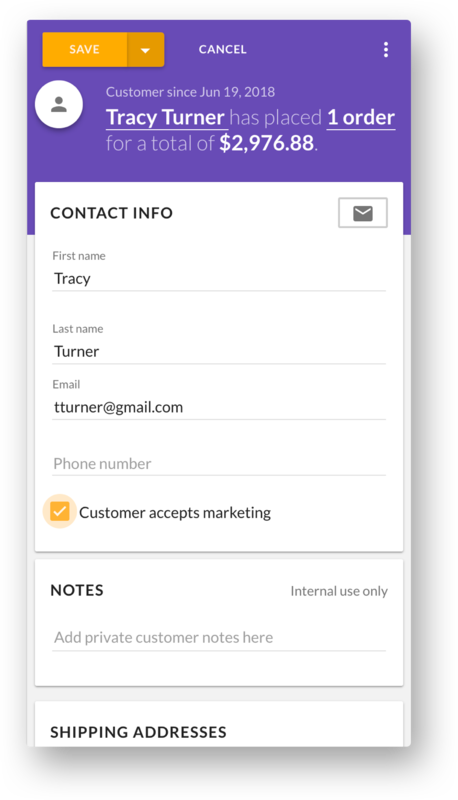 Create pages for contact info, about us, terms & conditions and more. Find the apps that will take your online presence to the next level. 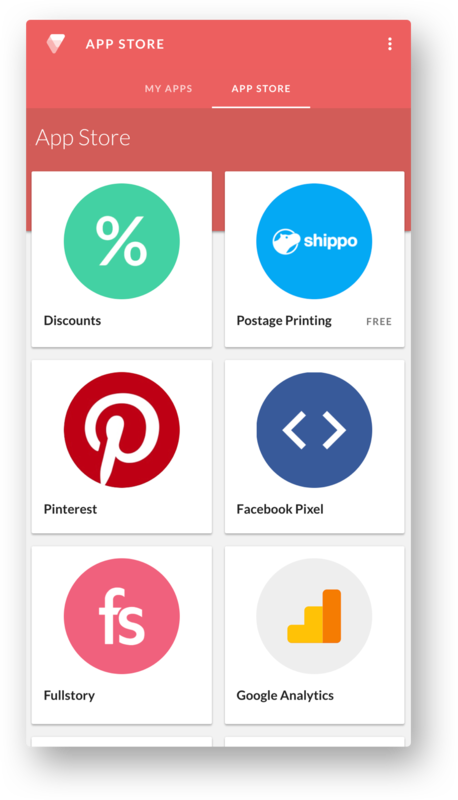 From coupons to dropshipping, we have the apps that you need to grow your business. Our reporting gives you thorough, simple-to-read insights into customer spending habits, that can help you understand your customers and improve your business. Connect your Pinterest account and post product images directly to your boards. Compare prices across carriers and then purchase and print shipping labels. Send your site's data to Google Analytics with our easy integration. See how well your ads are doing with Facebook Pixel. View all in-browser interactions with Fullstory. Build your email lists for promotions, newsletters blogs and more. Set up, track and measure email effectiveness with your customers. Offer customers an even more enticing shopping experience.